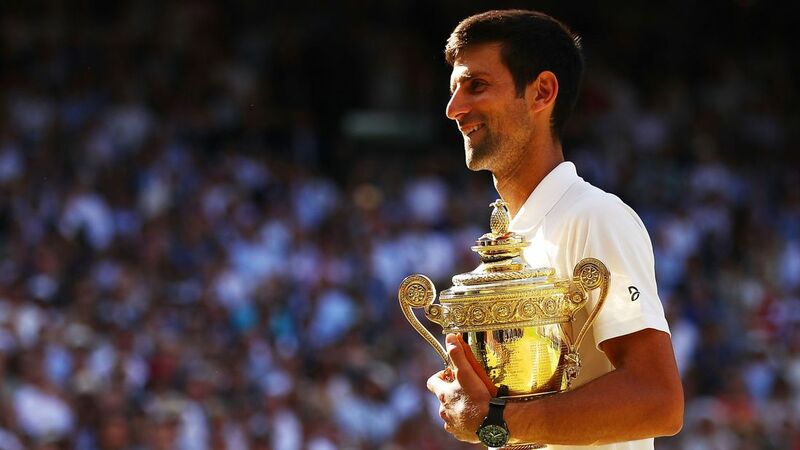 The 2018 Wimbledon men’s singles final took place yesterday bringing Serbia’s Novak Djokovic and Johannesburg-born Kevin Anderson to the centre court. The two tennis players have previously shared the court seven times, and out of seven matches, Djokovic won six, including yesterday’s final Wimbledon round. Novak is finally back on track after struggling with form and elbow injury for the past two years. Before entering Wimbledon, Djokovic lost to unseeded Marco Cecchinato in the quarterfinal of 2018 French Open. This was a difficult period for Djokovic. He was in doubt over his fitness levels, and he even considered not showing up at Wimbledon this year. “There were several moments where I was frustrated and questioning if I’d get back to the desired level,” said Djokovic. Not pulling out of Wimbledon proved to be a great decision. Being the holder of the number one title for 223 weeks and winning 12 Grand Slam titles, Djokovic was one of the strong favourites on UK’s best betting sites. Before reaching the Wimbledon final, the 31-year-old tennis player defeated Tennys Sandgren in a little over 90 minutes. In the Round of 64, Djokovic’s opponent was Argentina’s Horacio Zeballos. The Serb dominated the game and scored a straight-set victory. In the third round, Britain’s number one, Kyle Edmund was up against the Serb. He lost the chance to progress into further stages of the competition after suffering a defeat from Djokovic. Round of 16 saw Djokovic defeating Russia’s Karen Khachanov, and reaching the quarter-finals where he was once again victorious, this time against world’s number 20 – Kei Nishikori. In the semi-final stage of the Wimbledon tournament, Djokovic’s rival was Rafael Nadal. The first time the two players were competing in the Wimbledon semi-final was back in 2007. It was Nadal who won that game. Eleven years later, we had the same situation. This time around, Djokovic snatched the victory from the Spaniard only to enter the final and defeat Kevin Anderson in straight sets. Well done, Djokovic and congrats on your fourth Wimbledon title!